Our award winning massage therapists have provided deep tissue relief for those suffering from muscle and joint pain for years. Asia BC Spa has built a reputation as being a leader in massage treatments and they’re spa facility provides you with the perfect relaxing setting to relieve muscular discomfort and aching joint pain. Don’t jeopardize your health and wellbeing with cheap imitations, contact the deep tissue massage spa you can trust today. We will take of care of everything and have you back to your best in no time at all. A number of similarities do exist between our deep tissue massage and our Swedish massage especially with a number of the initial strokes that are used. However, they are far from the same thing. A deep tissue massage is a little more rigorous on the body then the more relaxing Swedish version. The reason for this is simple: deep tissue massage is used to break up scar tissue and relieve knots that have developed in our neck, back or legs. If left untreated these knots will provide continued discomfort as well as potentially disrupting blood circulation and causing inflammation all over your body. Stripping: Using the knuckles, elbow or thumb, this process is designed to glide pressure from the muscle pinch-point resulting in lasting relief. Friction: This technique is a little deeper hitting and occurs when pressure is applied across the grain of the muscle to realign tissue fibers. The benefits of deep tissue massage are multifaceted and recent reports have found it to be as, if not more effective, than a number of more conventional therapeutic practices such as chiropractic, acupuncture and diet. Deep tissue massage can be used to alleviate lower back pain, immobility due to leg muscle issues, recovery from sporting injuries (torn muscles), recovery from accidents (whiplash etc. ), sciatica, neck pain and osteoarthritis pain. 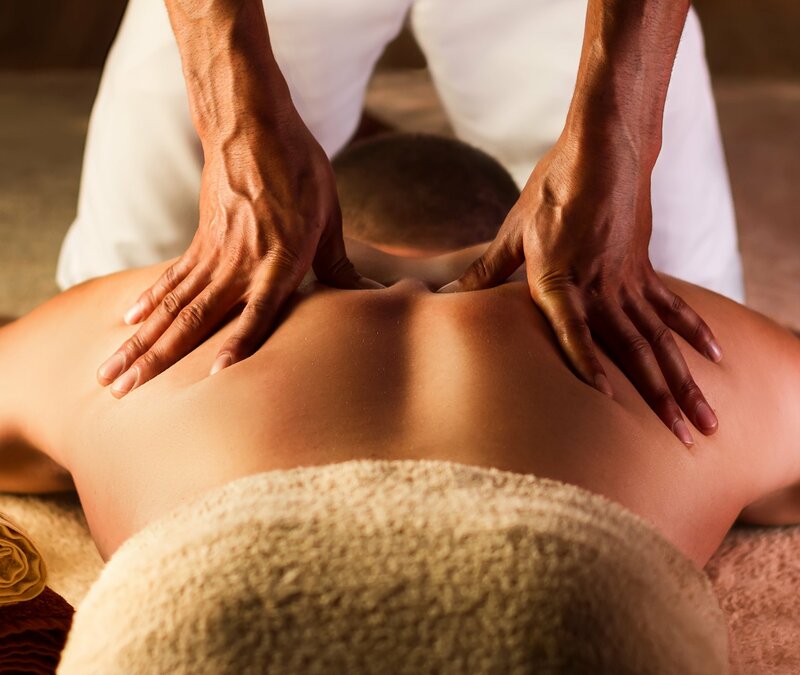 While the majority of benefits from the deep tissue massage that we offer at Asia BC Spa are physical, we also have a significant number of our clients who noticed a considerable amount of stress relief following the massage. This included the reduction and eradication of some of the most commonly associated side-effects of stress - including: rigid shoulders, tension headaches and tight muscles.